Can you bring something creative and unique to our Art Retreat? Do you have a large fan base? We just may be looking for you! 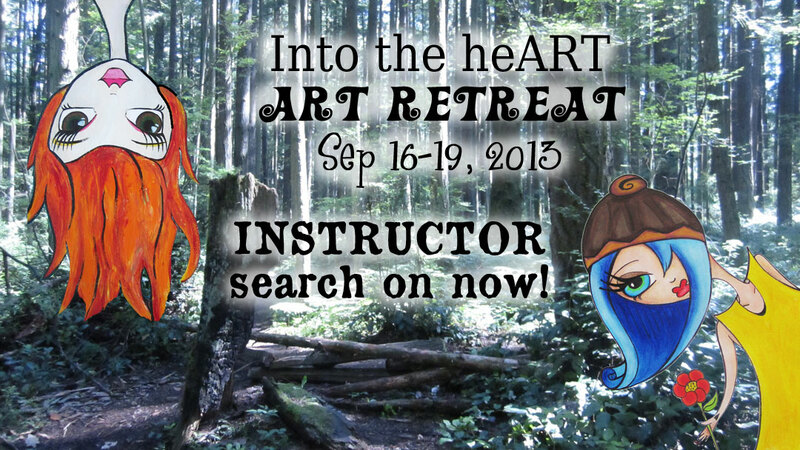 Please visit our APPLY page and download our Instructor Application for the first annual “Into the heART” Art Retreat, which takes place at Loon Lake Lodge Sep 16-19, 2013. We look forward to receiving your app before January 18th, 2013. Previous PostPrevious In the PRESS! Next PostNext Stampington & Company mag blurb insertion has been sent!